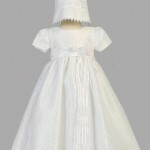 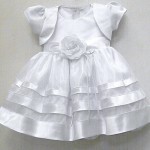 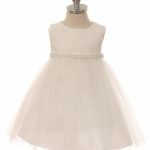 Girl’s baptism dresses and christening gowns in so many styles and fabrics you’ll love are in store! 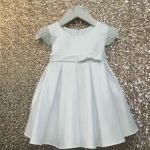 From traditional to contemporary dresses and long or short gowns, your little girl will be picture perfect for her christening. 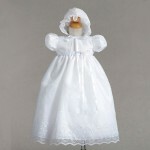 Check out our kid’s shoes and accessories to complete her baptism outfit. 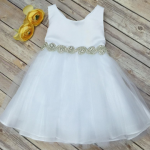 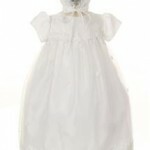 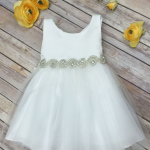 For over 30 years we’ve helped parents find perfect baptismal dresses for their little girls. 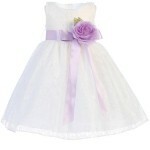 Visit our GTA shop in Oakville or online now for quality, affordable girls baptism dresses/gowns!